Finally you don’t have to look at a screen to read Latterly. 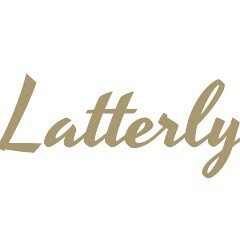 Great news: The final issue of Latterly is back from the printer. Check it out!